College is the gateway to a lifetime of opportunities for graduates. College can be expensive, but North Carolina Wesleyan can guide you down several pathways to an affordable college career. In fact, over 98% of our traditional students receive financial assistance from a variety of sources such as grants, scholarships, work-study, and student loans. Students should be focused on their academic goals, not stressed about how they will make their next tuition payment. North Carolina Wesleyan understands that taking on college expenses can be daunting. That’s why we offer payment plans in the form of monthly installments to pay your tuition and fees. There is a $40 annual, nonrefundable fee for participation. For more information, or to set up a payment plan, contact the North Carolina Wesleyan Business Office at 252.985.5104 . Ready to Make your Deposit? Congratulations on becoming a NC Wesleyan Bishop! Next steps after completing your application is to make your deposit so we can save your seat in the upcoming class of NCWC. In order to make your online deposit, students, parents and authorized users will need to have their user name and password supplied by the college. Some students end up paying less at a private college than a public institution due to the increased availability of merit and need-based scholarships. 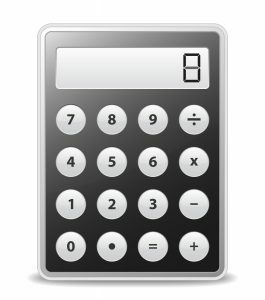 What is Net Price Calculator?